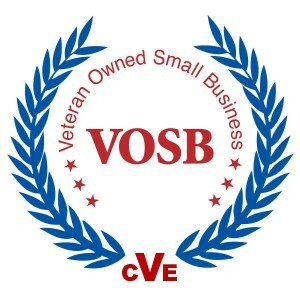 Behavioral Health Resources, LLC is proud to announce that we obtained status as a verified Veteran-Owned Small Business (VOSB) on October 31, 2013. This means that our company is eligible to participate in Veterans First Contracting Program opportunities with the Veteran’s Administration (VA). The VA is one of the largest Federal Government procurement organizations that provides over $3 billion in resources to Veteran-owned small businesses. Eligibility is determined by the company’s ability to meet the small business requirements set by the Small Business Administration (SBA) size standards. Verification was awarded to Behavioral Health Resources, LLC following investigation and confirmation of the business owner’s veteran status and capabilities in the field. Assistance with the VOSB application was provided by Jason Bousquet, Procurement Technical Assistance Consultant with the Nebraska Business Development Center (NBDC). Jason can be contacted at (402) 472-1177 or jbousquet@unomaha.edu.